This webpage is provided to update residents of the Town of Port Hawkesbury on the Pitt Street / Napean Street Reconstruction Project. This site will be updated as important milestones are reached or new information and updates are to be shared with the public. 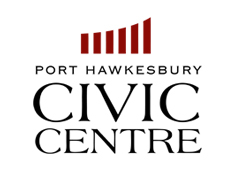 The Town of Port Hawkesbury wishes to update the community about the Pitt Street/Napean Street Reconstruction Project which is set to resume construction activity. This project like most construction projects involves a certain amount of inconvenience to the public, and the Town wants to assist residents so you can plan ahead. The following information provides an update on the project status and answers to frequently asked questions. The Town of Port Hawkesbury is rebuilding Pitt Street and Napean Street based on a total project budget of $4.6 million dollars. The work will include the total rebuild of both streets including replacement of all buried water mains, sanitary and storm sewers, replacement of road asphalt, as well as concrete sidewalks and curb, and gutterage. Also included in the scope of work is replacement of all lot services, connection to existing municipal infrastructure, landscaping, and removal of existing manholes, catch basins, hydrants, and the addition of many new trees. This project was selected for support from the Clean Water and Wastewater Fund and will receive funding from both the federal (50%) and provincial (25%) governments. Before stopping work in late-December for the winter, the contractor had completed approximately 50% of the total project. 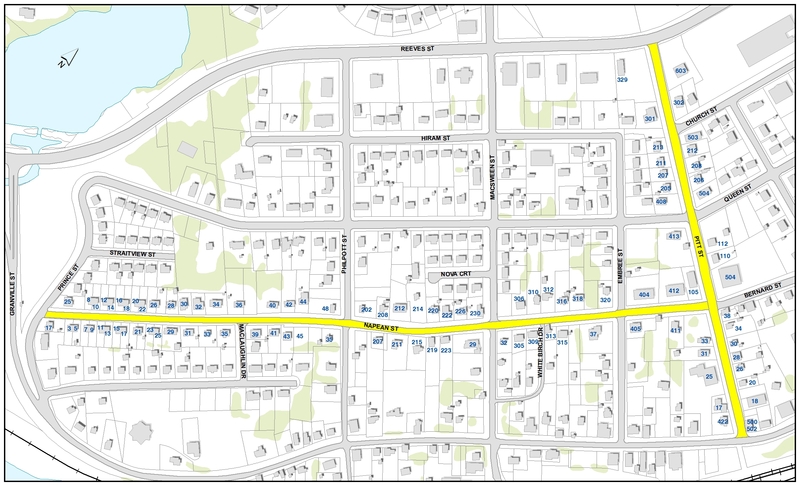 Activity will start first on Napean Street working to finish the areas between the Embree Street intersection and Philpott Street intersection. The expectation is to have the project substantially completed in the fall of 2018. Construction activity will begin again on or around May 14th. Any changes to the project schedule will be posted on the Town website and social media as they happen. Work will typically take place between the hours of 7am to 6pm, Monday to Friday. The contractor from time to time may need to work extended hours and/or weekends depending on the nature of the work. When will work start on Pitt Street? The contractor has started work on Pitt Street July 16th, 2018. Residents are asked to use the Granville Street entrance to access the Post Office parking lot. Construction activity will be ongoing on Pitt Street until late October 2018. When will my street be paved? The contractor will work to get the section of street paved from MacLaughlin Street Extension through the Philpott Street intersection as soon as possible. This area had to be excluded as weather conditions deteriorated such that asphalt paving could not take place. Remaining areas will be paved in sequence as the new pipes, service laterals, sidewalk etc. are installed. 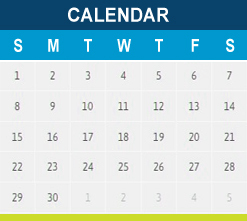 Like any project, schedules can be impacted by unforeseen factors such as weather conditions. How will my services be affected? Long term interruptions to water and sewer services are not anticipated. Planned service interruptions will be advertised and temporary, typically up to 8 hours per instance. The Contractor will aid with collecting garbage and recycling if required on each garbage day while the construction operations interfere with regular garbage/recycling pickup. Please be sure to clearly label your containers so that they can be returned properly. We ask that you please plan ahead for parking your vehicles while construction activity is in front of your property. There may be periods where driveway access is limited and street side parking is not available. Residents are asked to not park vehicles street side within the immediate construction area. Will my yard and driveway be reinstated? Landscaping and driveway reinstatement will be one of the last tasks to be completed in the construction area, cut back driveways and lawns will be reinstated by the contractor. Any hedges or other plantings in the road right-of-way that interfere with construction should be removed by the home owner prior to the start of construction. Driveway access may be limited while work is taking place in front of your property, and everything possible will be done to provide access to driveways as soon as possible. Allsteel Coatings Ltd. is required to conduct the work in a safe manner; this includes fencing and barricading of the work area, traffic control setups, and following the provincial OH&S safety regulations. We ask that you take extra caution while travelling through and around the work areas for the duration of the project. Ensuring the safety of the public and construction workers is everyone’s main priority. Who do I call if I have a problem or question? The Town encourages open communication during the construction project, particularly in areas adjacent to your property. On-site personnel will make every effort to keep residents informed and advised of scheduled interruptions whenever possible. If you have any questions during construction, please do not hesitate to contact us. Thank you for your patience throughout the duration of the project and we apologise for any inconveniences. A public consultation meeting was conducted on Wednesday, August 23rd at the Port Hawkesbury Civic Centre Bear Head Room. Information was provided to residents relating to the project scope and review of construction plans.